Phone Price Lanka Find the Best Smartphone Price in Sri Lanka. Get latest Apple Samsung Huawei mobile phone prices. New Oppo A7 Price in Sri Lanka. 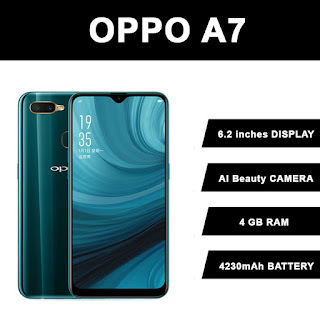 OPPO Sri Lanka has the authorized dealership for the Oppo Smartphones in Sri Lanka. However you can find Oppo phone models from other third party mobile phones dealers across the country. Agent prices may vary from the third party dealer’s price. Above mentioned prices are the lowest/average price at the market.